As one of the UK's leading industrial and commercial heating specialists, we pride ourselves in providing a quality and personal service in the installation of gas and oil-fired radiant and warm air heating systems. With over 40 years' experience, ABS offers a full range of professional services, including the installation and maintenance of both radiant and warm air heating systems to commercial and industrial properties nationwide. We offer our customers the most comprehensive range of heating solutions available in Europe – from warm air units and radiant heating systems, to energy saving control systems. These products have been proven in some of the world’s most prestigious and demanding applications. Whether you require the installation of radiant heaters or free standing warm air units, we are confident we'll be able to give you a professional installation completed with minimal inconvenience and in the minimum amount of time. We offer you a full package including heating design and heating installation to final commissioning and ongoing maintenance thereafter with a single annual service visit to a five-year fully inclusive package. 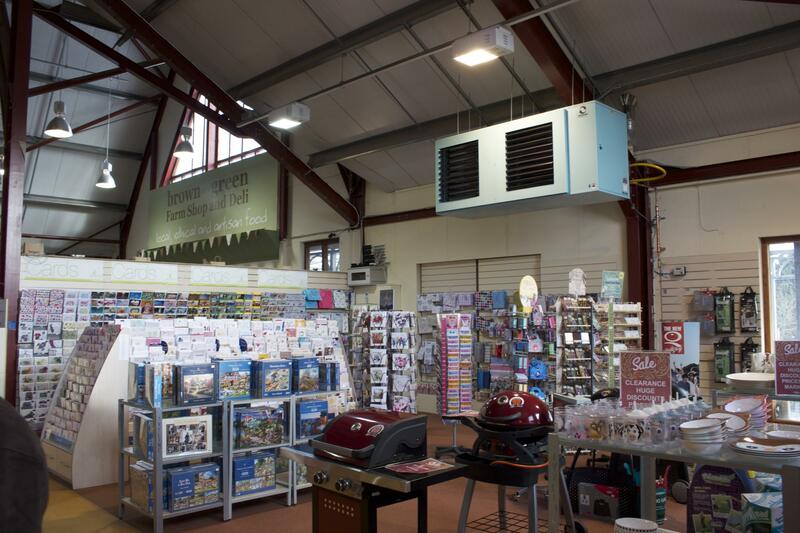 We have installed heating systems across the complete commercial sector which include school sports halls, garden centres, greenhouses, car showrooms, aircraft hangers as well as retail outlets and trade counters. 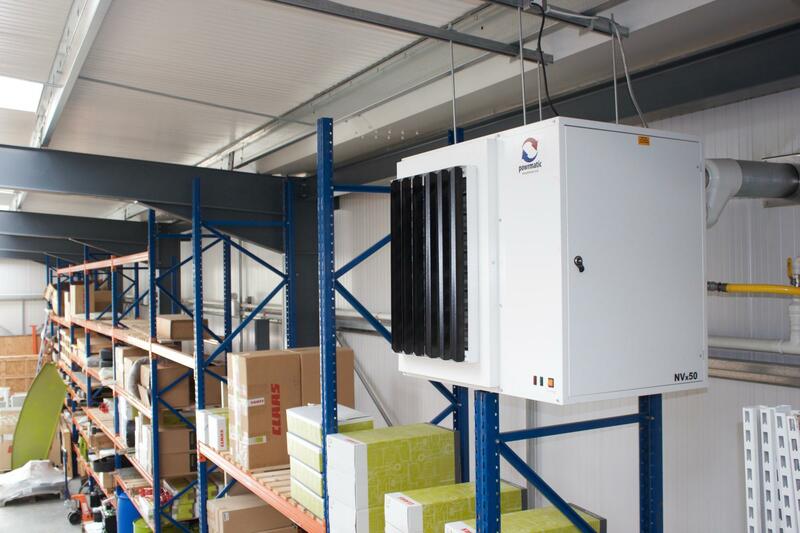 ABS Ltd. installs high quality heating systems for industrial properties including the likes of general factories, industrial workshops and general warehouses. Due to our experience and close working relationship with all the major heating manufacturers, we can design and develop a heating scheme which performs to your heating requirements and is entirely bespoke to your particular installation. Our professional team of service engineers are fully qualified and well equipped to deal with the installation and maintenance of all types of commercial and industrial heating. All works are carried out in line with the relevant manufacturer specification and in accordance with the latest legislation. With over 40 years' experience in warm air and radiant heating systems, we have the knowledge and skills needed to provide you with the best heating solution and the support that goes with it. We take a tailored approach to every task, designing bespoke heating solutions on a project by project basis. Learn more about our high-quality services by following the links below.